Emma Eden Ramos is the author of two novels and one poetry chapbook. Her novels have been reviewed in The San Francisco Book Review, The Roanoke Times, and other well-known papers. Ramos's poetry chapbook was shortlisted for the Independent Literary Award in 2011. 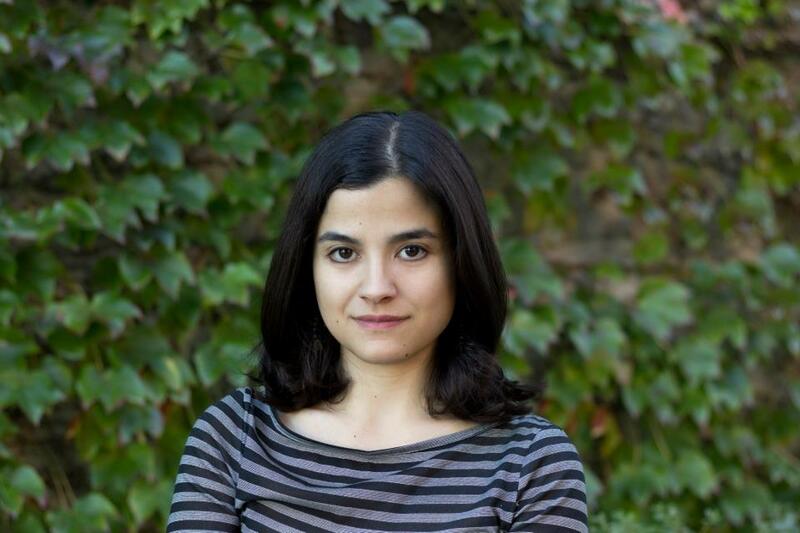 Ramos has also written articles and essays for Afterimage: The Journal of Media Arts and Cultural Criticism, Women Writers, Women's Books, Agnes Films Journal, and other magazines. She worked as an editor and contributor at Luna Luna Magazine, and has had her articles mentioned on RogerEbert.com, Examiner.com, and on WBAI 99.5 Pacifica Radio. Ramos currently teaches high school at The Beekman School in New York City.